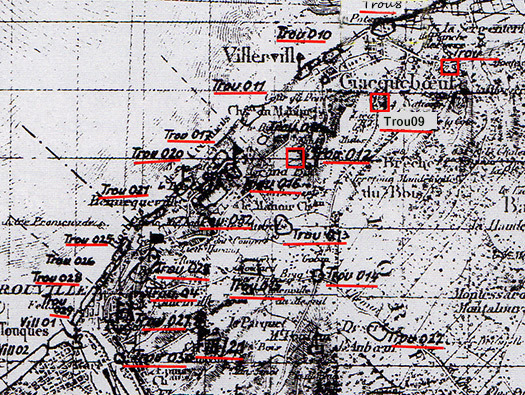 Wn Trou09 Fort de Criqueboeuf plage, StP Gruppe Trouville, K.V.A.'G'. 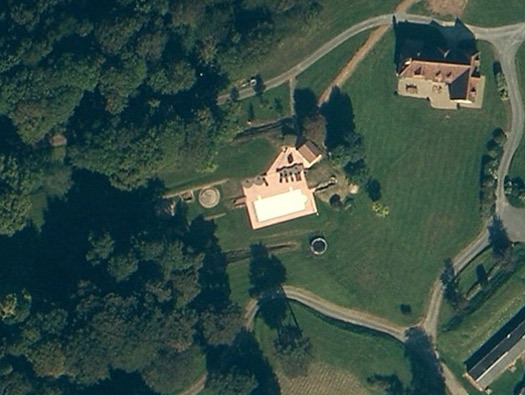 An old French fort that looks as though it had five or six circular gun emplacements in a straight line. I have not had the pleasure of visiting Trou09 as it is well and truly in somebodies private garden. Set on a hill overlooking Villerville. 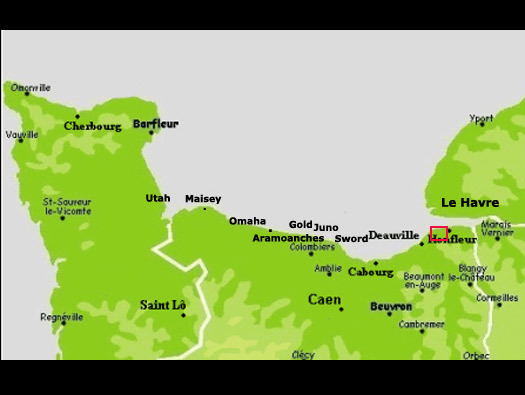 The layout of the fort is 'L' shaped with barracks and ammunition away to the right and the five or six open emplacements in a long line. Mortier de 280 Schneider elevated, a type of gun that may have been used here? 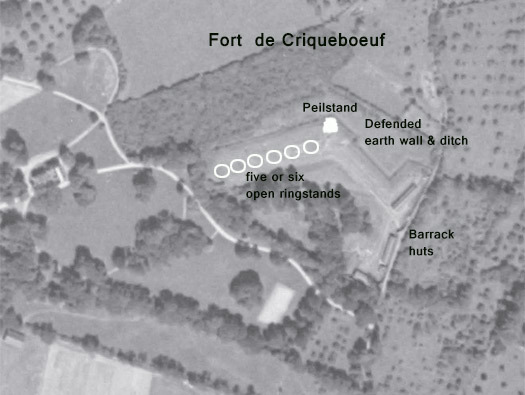 A closer look at the gun positions and Peilstand with a trench entrance. There also looks like there were four smaller calibre gun mountings. To the right is another entrance into an underground bunker of some sorts. Peilstand showing just the observation. 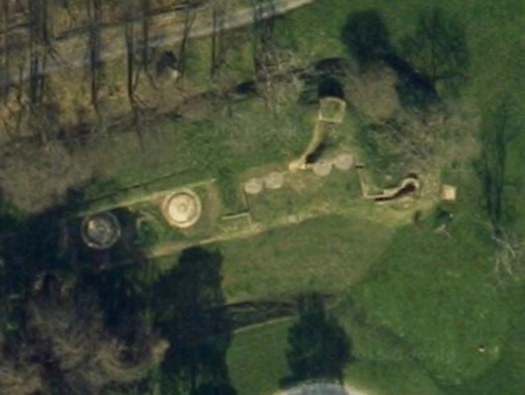 This is the latest image showing a swimming pool has been built and many of the original features are still visible.